Imagine pastors and leaders in every city working together to bring the love of Christ and His kingdom to every neighborhood. What if pastors embraced Jesus’ Whole Church and genuinely demonstrated love and concern for one another? 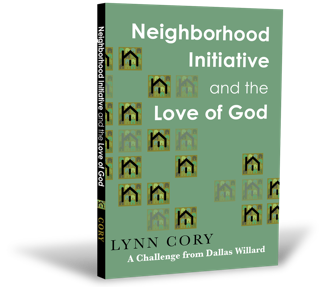 What if followers of Jesus in every community worked together to model Jesus’ love and bring His kingdom to their neighborhoods? This is what the Spirit of God is initiating in our day. The Incarnational Church is for those who want to join this movement, so we will see revival and awakening in our cities. The Incarnational Church: Catching Jesus’ Radical Approach for Advancing His Kingdom seeks to identify what the Lord is doing with His Church today and encourages its readers to join the Father in this new move of His Spirit. 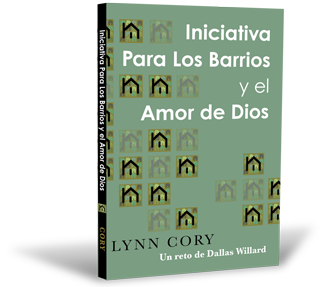 This new movement is often referred today as “neighboring.” However, The Incarnational Church points out that it is more than just neighboring, the Lord is enlisting His “Whole Church” in every city to love its neighbors and bring His kingdom into every neighborhood. The definition of radical is “going back to the root” or relating to the origin. It is the intent of the book to take us back to our roots, back to doing what He commanded His first disciples to do…back to the model that Jesus set forth for us in His three years of ministry…to become incarnational and fulfill His great commission. 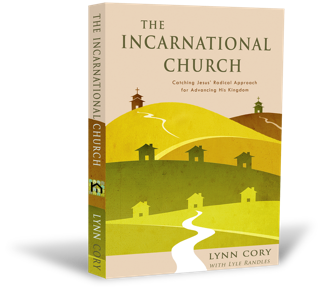 The Incarnational Church is a leader’s resource that gives real-life examples plus practical steps to get you started in your city, church, and neighborhood to live out the life of Jesus right where He has placed you. Dr. Glen A. Taylor, Lead Pastor, Vineyard Pasadena Community Church, Pasadena, CA, Adjunct professor of Hebrew and Old Testament, Talbot School of Theology.